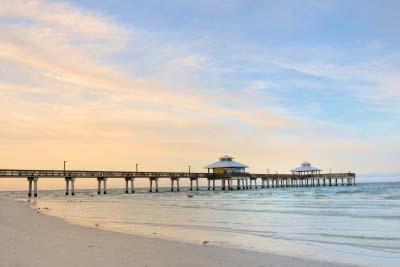 Summer holidays to Florida for 2020 are very popular. Whether you are planning a flydrive or the full package holiday there is a lot to consider. 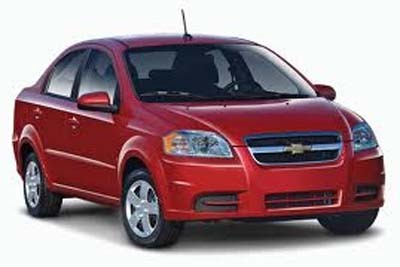 Speaking to a Florida specialist can help you to make those important decisions of whether to book a flydrive or the full package. Working directly with all the major airlines means we have access to all the very best fares available, being independent means we work for you and help you to obtain the very best to suit your requirements and budget. Questions you will ask yourself, do you fly on British Airways or Virgin Atlantic direct from Gatwick or Manchester to Orlando, or do you consider an indirect flight with 1 change on route maybe breaking the journey for a 3 night stop over. British Airways and Virgin Atlantic fly from Heathrow into Miami, is Miami airport the destination for you to give you those direct flights into Florida and then maybe drive to your final destination, this can offer Twin Centre options and also keep costs down. The accommodation to consider do you fly and drive or book the full package, by booking the full package your itinerary is set and your holiday begins. We have access to thousands of hotels from budget hotels to luxury 5 star there is something to suit. Is a villa with its own pool the choice you need to relax and unwind from the stresses of everyday life, are you visiting the beautiful beaches of Florida or the main attractions of Walt Disney World and Universal, if its Universal then maybe staying at the Universal resort hotel will give you an advantage for park entrances, all of these questions can be addressed and answered by your very own Florida holiday travel specialist. 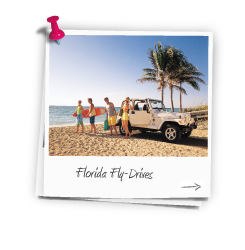 Allow our specialist team to help plan and create your dream Florida flydrive or complete Florida holiday thats what we do!. Call us now on 01635 885177 or fill in the online enquiry form with as much information as you know and we can do the rest.